Michael Hauge has created a formula around the five turning points and six stages you need to write a good story. 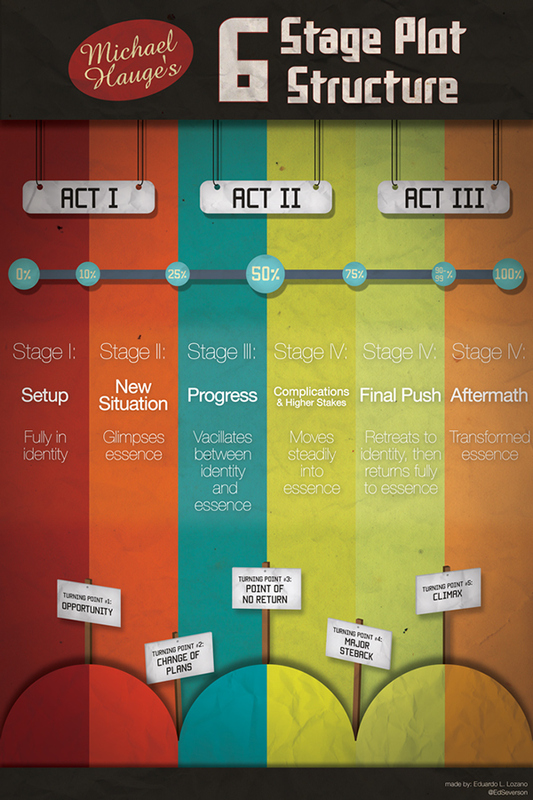 Eduardo L. Lozano created this infographic – The Six Stage Plot Structure – illustrating Hauge’s formula for writing successful screenplays. He goes on to explain: “Plot structure simply determines the sequence of events that lead the hero toward this objective. 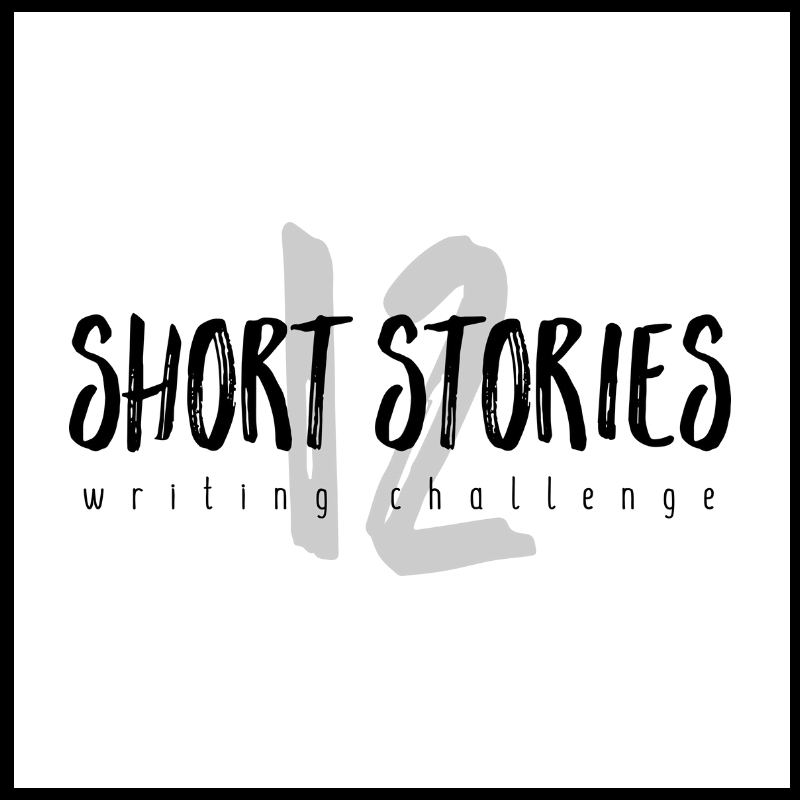 [The Story Goal] And here’s the good news: whether you’re writing romantic comedies, suspense thrillers, historical dramas or big budget science fiction, all successful Hollywood movies follow the same basic structure. Hauge is is an author and lecturer who consults with writers, filmmakers, marketers, attorneys and public speakers throughout the world. He is the author of Writing Screenplays That Sell. Seriously? Facilitate with a “V”? We do not see facilitate with a ‘v’. There is vacillate, which is correct.